In the course of my selling of life insurance, we always talk about the important of saving. I made things simple for my clients. The question is... "If given time, which would be the fastest way to save with more returns... A wooden box locked up in the house, preferable hidden below the floor or A bank?" 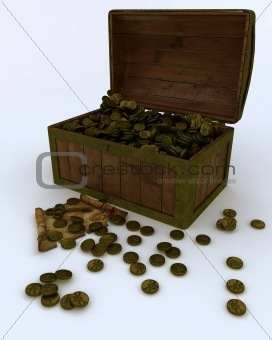 All the replies were the bank because banks offer interest and dividend, whereas a wooden box gives nothing extra. I said wrong! If you could save diligently for twenty years, the coins or notes that you put into the box would be more than from the bank. All my friends were puzzled! The reason is... In my 30 over years selling life insurance, those who had saved in the bank had very little left over in term of saving. 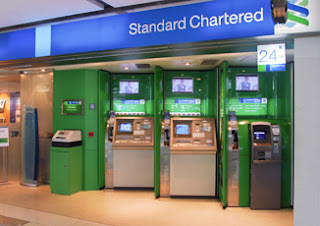 When they had seen some cash in their account, they would easily take them out again, especially when they were in the shopping malls.With ATM machines at almost every corner, one could access to cash instantly. If they could had saved money in a hidden box, cashing it out is going to be tough. Though there is no extra interest earn over from the box, in the long run they find that there is much money kept hidden in the box. Sound funny! But it works that matter. Otherwise if you don't have that magical wooden box in your house, the next alternative is to save with us... Life Insurance. We don't provide you the ATM machine, and we make things difficult for you to cash out. And if I happened to be your agent, I would bug you like mad whenever you withdrawal your fund without a good reason. All my clients who have saved with me, are all cash rich in Life Insurance. Indirectly I am the wooden box for them to save. Understand?